This article was sent in by Redstone Central reader Shawn. Enjoy! So we all love the outstanding, Minecraft PC server Mineplex. We also know that at Minecon 2015, they announced their very own Minecraft Pocket Edition Server. At that point in time their motive for letting the community know was feedback and suggestions for mini games, but recently @Mineplexgamespe has been giving hints and screenshots of the servers potentially release. Now many people think the release could happen within the next few weeks and this is going to have a major effect on the community. We have the poplular LifeBoat server for instance, which currently has seven game modes. Only one of those game modes are going to be in the Mineplex PE server. Now for people who love playing turf wars well you're in luck. 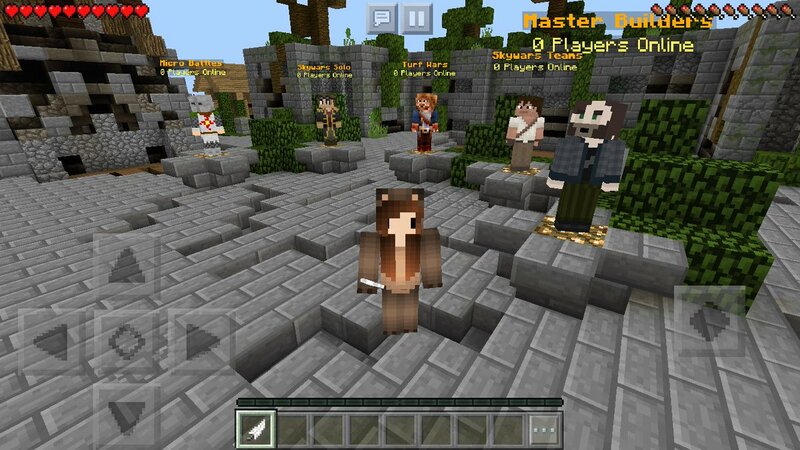 Minecraft PE could experience a substantial growth due to Mineplex being available for it. Mineraft PC players could start to play on it because hey who wouldn’t love to play on Mineplex on the go. I also want everyone to know that this article is based on my opinion and mine alone, I have played on both LifeBoat and Mineplex since the beginning and both of those servers are great and fun to play on.